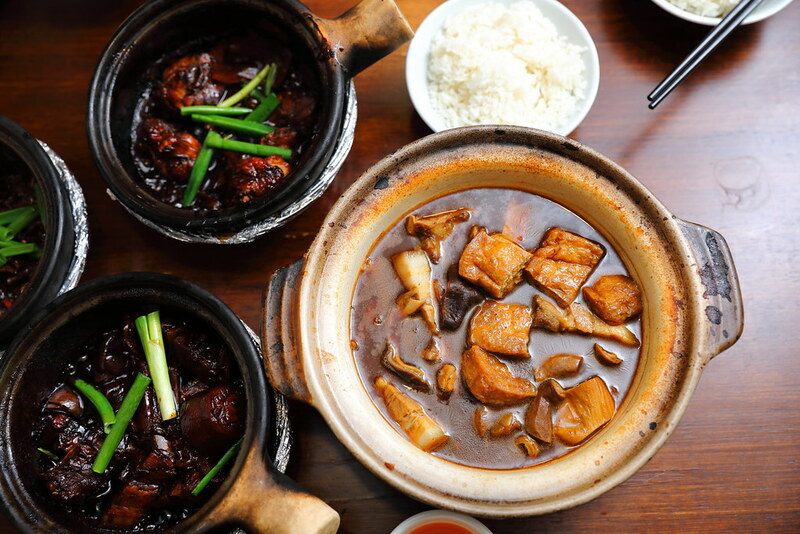 Are you a fan of white or black bak kut teh? More accurately peppery or herbal style bak kut teh? If you are the latter, then you probably should check out Jia Bin Klang Bak Kut Teh (嘉宾 巴生肉骨茶) at Rangoon Road. 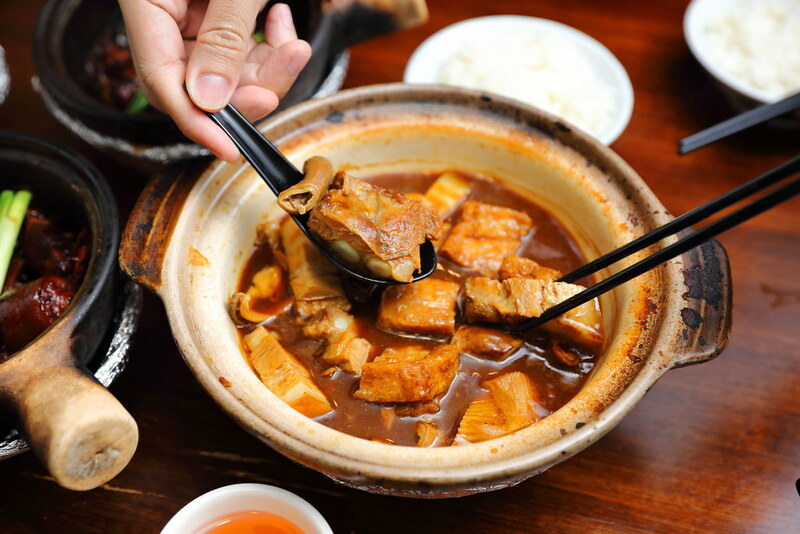 It originated from Seremban, Malaysia and now the family has brought the klang style bak kut teh to Singapore. 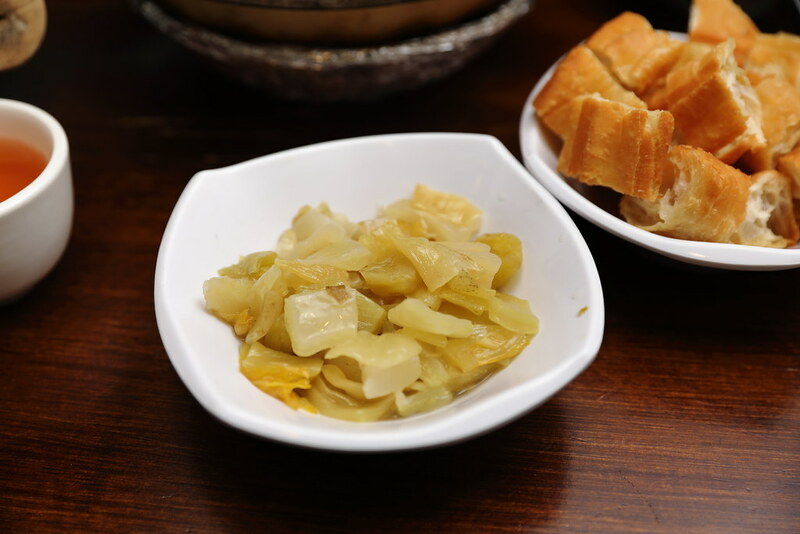 To complete the enjoyment of the bak kut teh, one can also order some sides like the You Tiao ($2.50) and Salted Vegetable ($3.50) to go along. 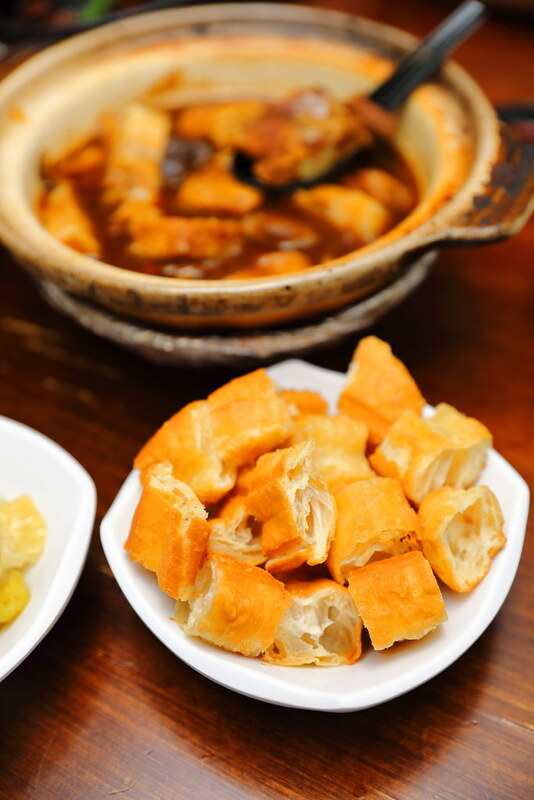 I definitely recommend the you tiao to soak up the delicious soup. Besides the soup version, it also offers a dry version on the menu. 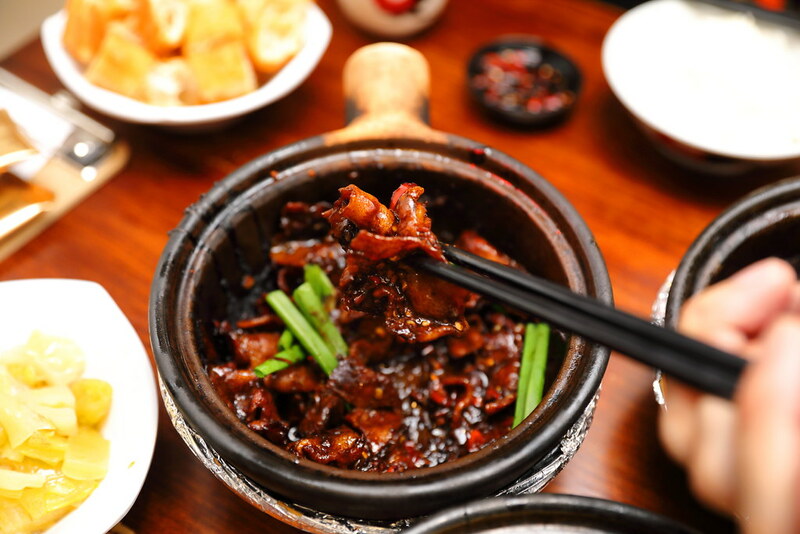 The Jia Bin Dry Bak Kut Teh ($8.80) comes in a sweet reduced dark sauce. It is pretty good but we could help comparing it with Soon Huat's dry verson which is more flavourful because of the addition of chilli and dry cuttlefish. Stepping into the restaurant, I could already smell the fragrant Hua Diao Wine in the air. It actually comes from the Jia Bin Hua Diao Wine Chicken ($8.80). It definitely allured us to order one to try. 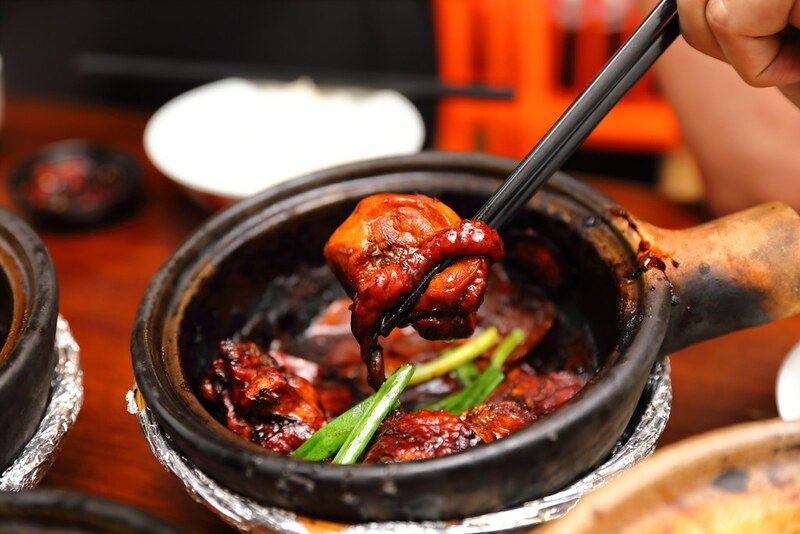 All of us enjoyed the tender chicken cooked in the sweet dark sauce, perfumed by the aromatic Chinese wine. 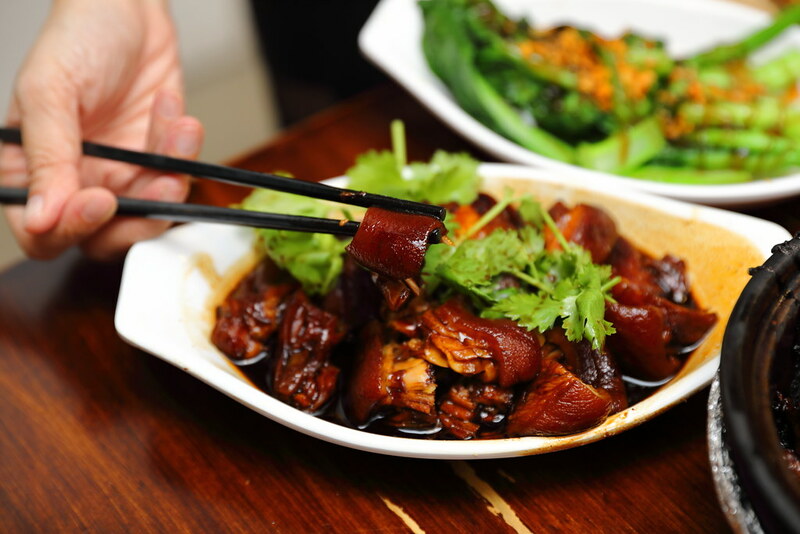 After all the sweetness, maybe you want to try the Jia Bin Spicy Pork Belly ($8.80) to spice up the meal a little. 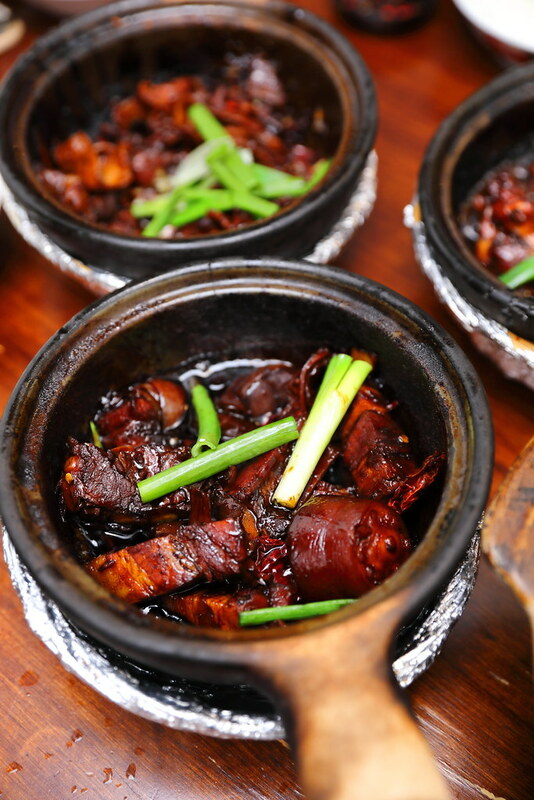 It uses pork belly slices cooked in a spicy sweet sauce instead. I thought the cut was a bit thin which did not feel quite satisfying and substantial compared to the chunky pork belly cuts used in the bak kut teh. 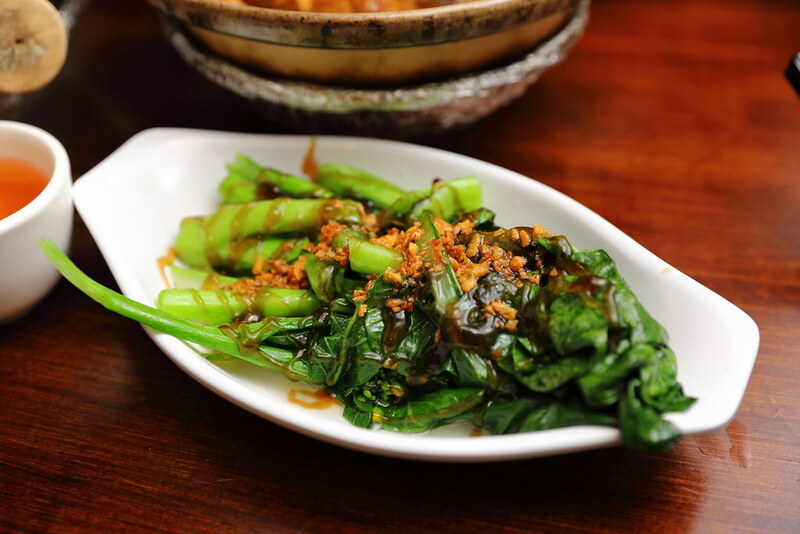 With all the meats, the Choy Sim With Oyster Sauce ($5) is a good choice to complement the meal for a balanced diet. Not to be missed is the Pig's Hock ($10). I simply could not resist the seduction of the wobbly gelatin skin and tender meat in braising sauce. It definitely hits the soft spot of me for the dish, done right. This is one dish I will go back for.